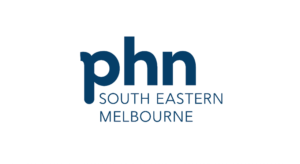 The South Eastern Melbourne Primary Health Network (SEMPHN) is part of a network of 31 Primary Health Networks (PHN) established across Australia to improve the effectiveness and efficiency of medical services provided to patients, particularly those at risk of poor health outcomes. The catchment area that SEMPHN covers includes 1.4 Million people. Contract management and compliance with contracts is a primary concern for SEMPHN. The Organisation has chosen Folio so that they can establish a framework around how contracts are managed. Folio has enabled SEMPHN to have a clear view of the Contracts that they have in place, deliverables that they need to meet on contracts and status of credentials that they have in place with their service providers.